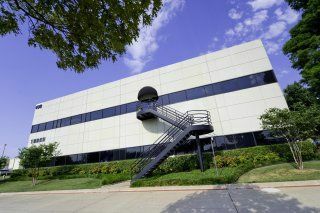 Expand search to view more listings in and around Irving. 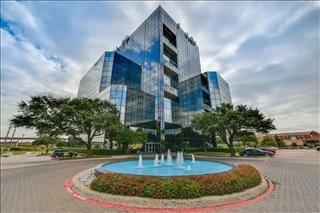 See more offices in and around Irving. 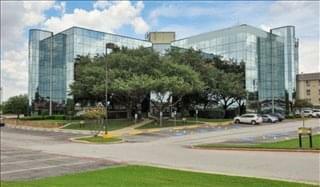 With 12 offices available in Irving immediately, Offices.net can help you get in to office space that is perfect for you. Our team has in-depth knowledge of the local office market which enables us to find the property you need from a broad selection of quality locations and office options. 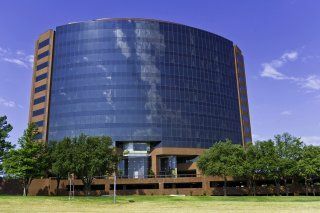 Many of our offices offer easy, short term and flexible rental agreements, so that your business can have the benefits of an extensive range of amenities and a prestigious business address in Irving. 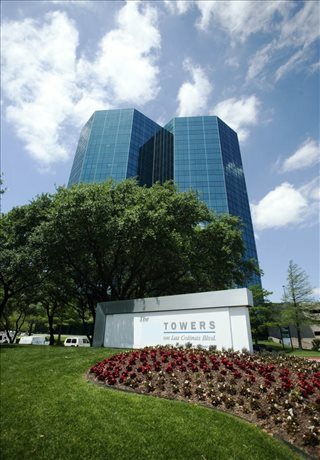 Situated in Dallas County, Irving is the thirteenth most populous city in Texas with more than 216,000 people. 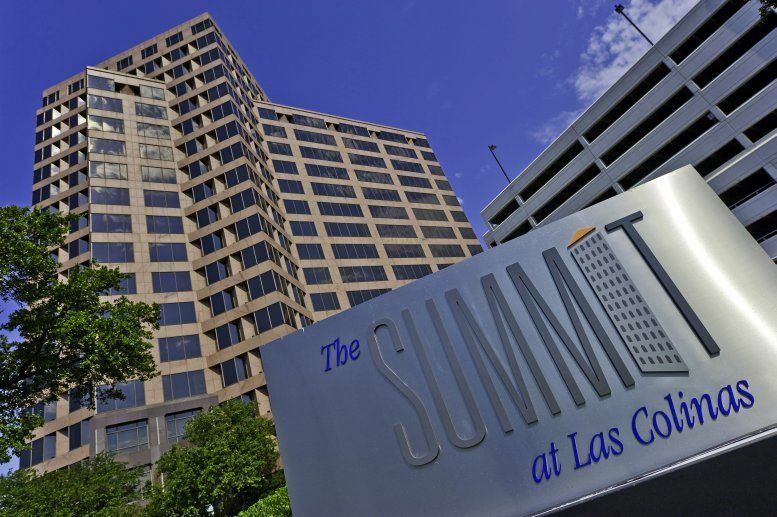 Part of Dallas/Fort Worth International Airport is within the city, which is also home to the Irving Convention Center at Las Colinas. 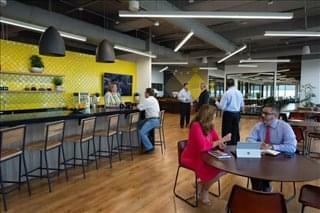 The diverse economic base is built on manufacturing, high technology, health care, financial, industrial, and other service-oriented businesses. 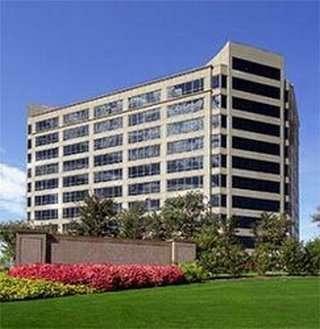 Many major corporations have established headquarters in Irving, including ExxonMobil, Kimberly-Clark, La Quinta Inns and Suites, Michaels Stores, Nokia America, NEC Corporation of America, and others. 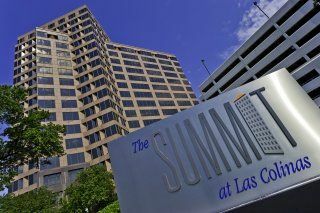 The city also supports one of the highest concentrations of tech start-ups in the United States. 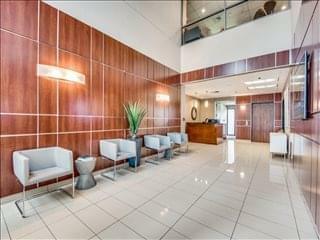 Regardless of the size of your company or what business requirements you have, we have an excellent selection of executive office suites to suit your needs in Irving, Texas. With flexible rental contracts and a range of professional business support services and facilities included, the above listed Irving office space is ready and available to suit you. 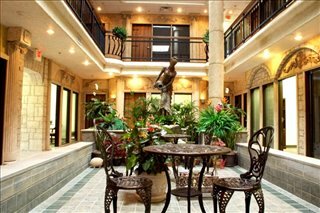 A number of the business centers come inclusive of a range of office services, with friendly reception staff, security and onsite IT personnel, WiFi and internet services. 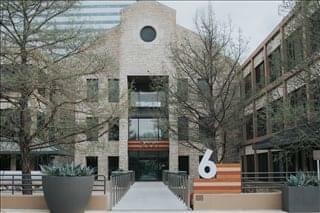 A number of the office buildings provide video conferencing facilities, conference rooms, and kitchens. Click on one of the offices for lease shown on this page. The Irving executive office suites and offices for lease on our website are situated in convenient locations and are offered on flexible terms, allowing you to rent office space for as long as you need. 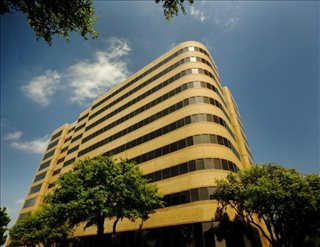 As well as the office space listed on this page, we also provide a wide range of executive office suites in prime business locations in other cities in Texas, available on flexible terms to suit your individual business needs.